Size: 90mm X 54mm ro customized sizes are welcomed. Accept any some different thickness. 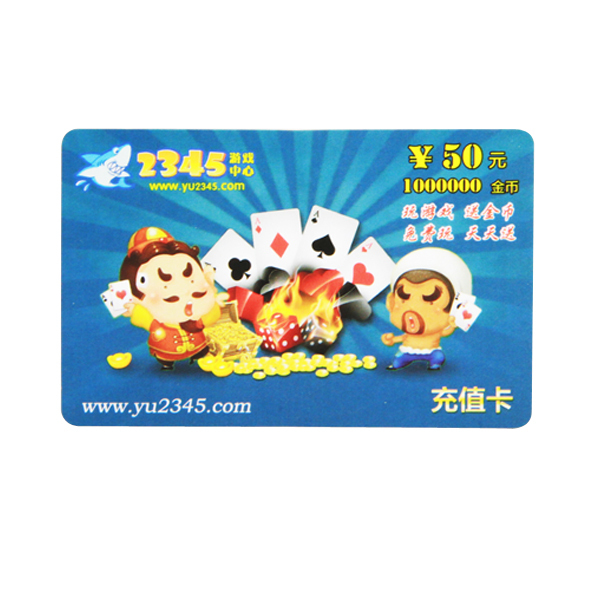 Accept small order , minimum order is 500pcs. 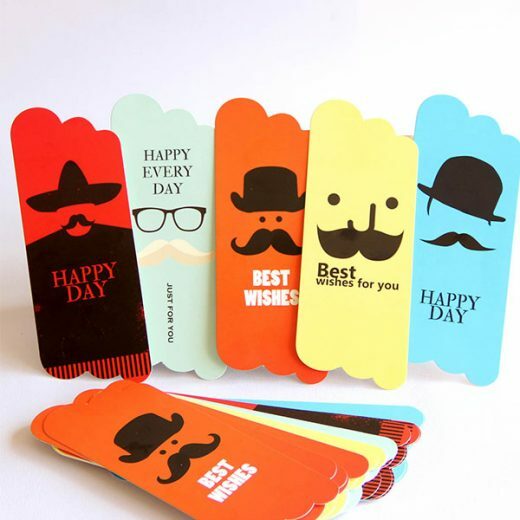 Offer free samples for checking if requested. Printing: Offset printing / Screen printing / Digital printing. Color: Full color/ Pantone color (PMS) / CMYK. Shape: rectangle corner / round corner or as you require. 2) Weather Resistant, UV-resistant and can keep at least 2 years for outdoor use. Production Time: Payment confirmed 7days. 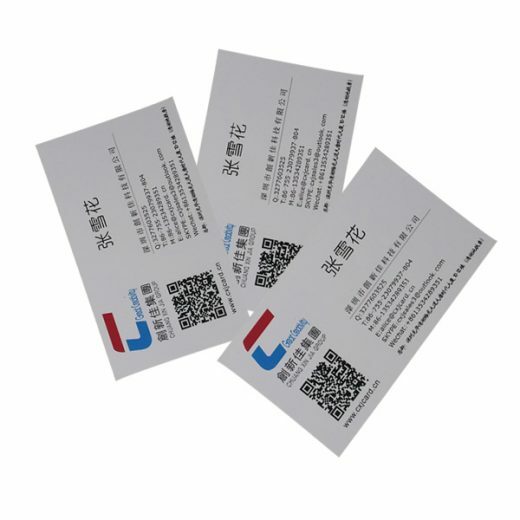 The material of paper card inclde ivory board, coated paper, kraft paper, specialty paper, duplex paper with grey / white back. 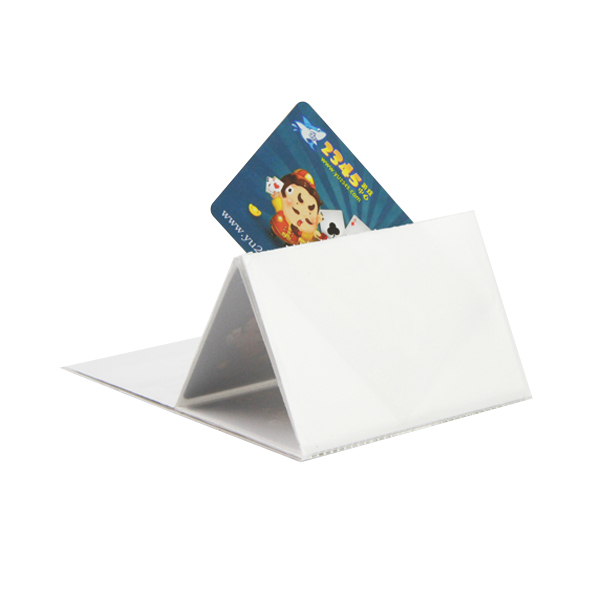 Paper card upport T/T, PayPal, WESTERN UNION, 50% deposit before production and 50% balance paid before shipping. 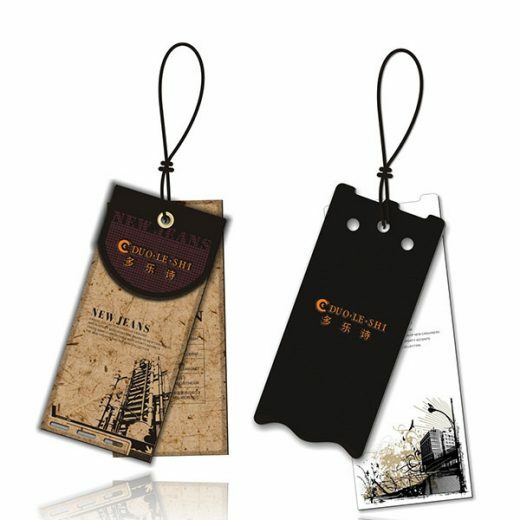 Production time is payment confirmed 7days and 3-5 working days delivery. 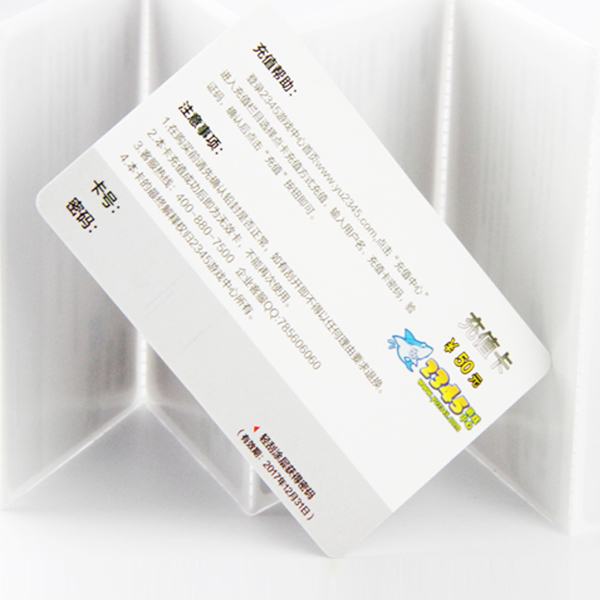 Professional paper card manufacturer, we have been in card industry 14 years. 2012 global net entrepreneur awarded by Alibaba. Pass ISO9001 and SGS;Weather Resistant, UV-resistant and can keep at least 2 years for outdoor use.